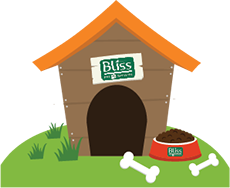 Bliss Pet Services is a company specialized in the transportation of pets worldwide. Being well aware of the link existing between man and his four-legged friend, we offer our clients professional and qualified services for the welfare of your pet during transit. Besides shipping animals abroad, we supply also a certain number of accessory services, some of which include collection and/or delivery of pets, customs clearance formalities, bureaucratic and documentary procedures, comfortable stay at pet boarding facilities, supply of special crates which comply with IATA regulations. The transfer and transportation of animals overseas is our main service; it has been carefully studied so as to meet your personal requirements and those of your loving friend! All transfer phases are well organized, handled and supervised by a team of qualified experts. The shipment of petsoverseas is handled by a skilled and experienced staff that has a great love for animals, meaning that all efforts are dedicated to the welfare of the pet during transit and to the peculiarity of the various species transported. We transport pets from Italy to all parts of the world and vice-versa. We help families move to other countries together with them their four-legged friends, without stress and with the maximum security, even if their pets cannot travel on the same plane. 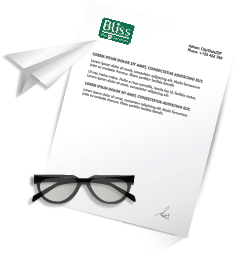 Shipments will no longer be left to chance thanks to BLISS Protection Plan! The transportation of pets is governed by a series of regulations which may vary from one country to another. The preparation of all the documents required, such as passports, microchips, veterinary certificates, import permits and quarantine may be very complicated and frustrating. Bliss Pet Services is at your disposal as your qualified partner, for the handling of all the clearance formalities and bureaucratic paperwork required for the shipment of pets abroad. You can already imagine yourself in your new home together with your loving pet, cuddling and playing with you? You can relax! You don’t have to worry about anything because we will accompany your pet to its new home and we will tell you exactly what to do and the necessary steps to be taken and when you should do so! Do you see any difficulties in the management of all the door to door operations? Listen to our advice and let the professionals take care of all the bureaucratic paperwork on your behalf. We operate with meticulous attention and will supply you with all the necessary assistance you may require. All you have to do is relax and wait for the arrival of your pet at its new home. BLISS World Gateway™: The internet portal available h/24, whereby you can download lots of information and follow, step by step, the shipment of your pet. BLISS Pet Smart Planning™: Plan in detail the journey of your little friend with the help of a personal consultant. BLISS Pet Protection Plan™: Total protection of all the transfer operations of your pet: delays, veterinary expenses, cleaning up, etc. Take advantage of a Legal consultant dedicated exclusively to you! Choose the specialist for the shipment of your pet. No one else offers you our same guarantees! You have to leave earlier than planned and you don’t know to whom you should entrust the care of your small friend? 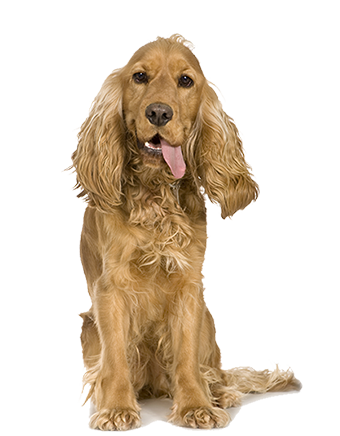 You need to entrust your pet to a highly reliable and clean facility? Do you know that often a pet’s stress from a journey comes from the failure to adapt to a new situation or environment? A very early flight, or a stopover occurring just before the departure of the last flight, are certainly not good for the pet’s health during its journey. Sometimes we are really obliged to make a comfortable stop over before making our little friends continue the journey to their final destination. This is why BLISS Pet Services suggests a pet boarding facility, a guaranteed and reliable service in a clean place, well organized and with all the necessary comforts for your four-legged friend. Are you quite sure you understood? Yes, we are talking about 5 star animal facilities! Continue to read! Thanks to an agreed network of facilities, accurately selected, we can provide for boarding throughout the entire territory, before and after the shipment. The service is guaranteed worldwide by serious, reliable and qualified partners, who are ready to welcome your “faithful friends” in comfortable and well organized places. Just relax and focus on the removal of your family. Don’t worry, you can trust us with the shipment of your loving pet! What are you waiting for Bliss Pets is your right partner!